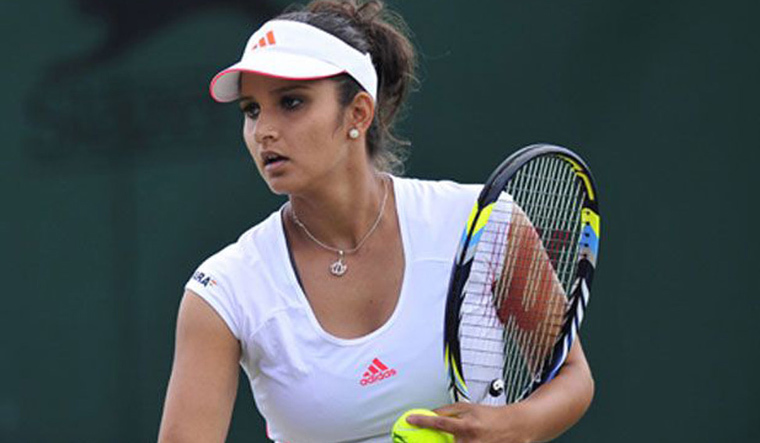 Out of action for a long period with a chronic knee injury, and now her first pregnancy, ace Indian tennis player Sania Mirza is hopeful of hitting the court for the 2020 Tokyo Olympics. In a recent interview to Gulf News, former doubles world no.1 Sania, who is likely to be a mother in October, shared insights of her personal life and her wish to be back on the court before the Olympics. “It's a realistic goal to set because it will be the end of the year after I have my child,” she added.